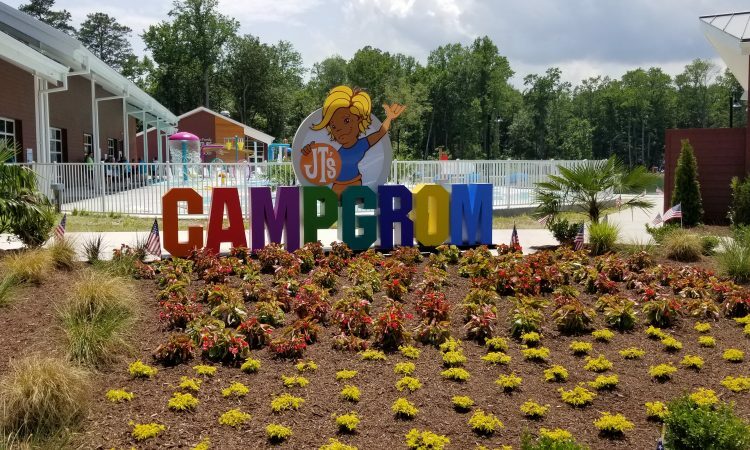 WPL was commissioned to design a summer camp for children with disabilities as an affiliation with JTs Grommet Island beach park and playground for people of all ages and abilities. The camp is designed for children with disabilities, wounded veterans, and Families of the Fallen. 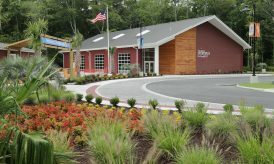 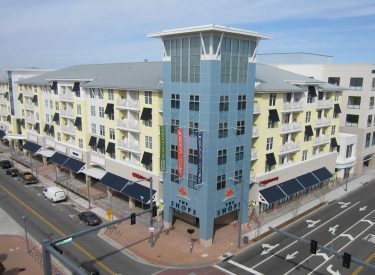 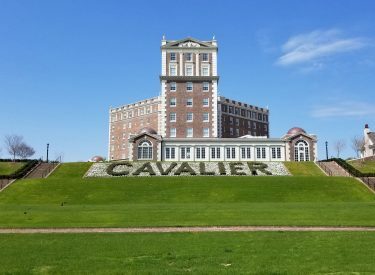 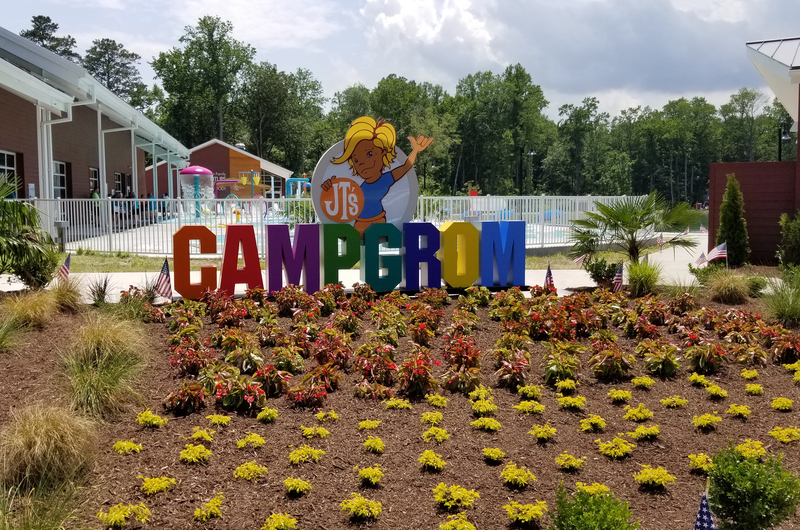 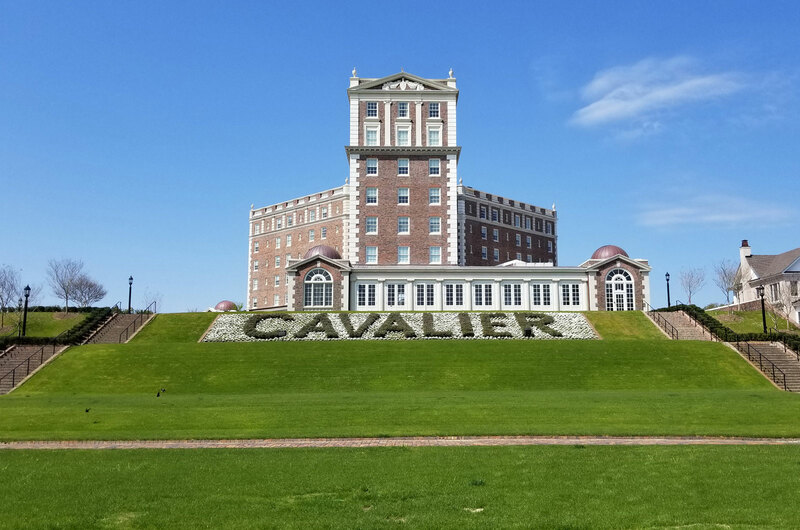 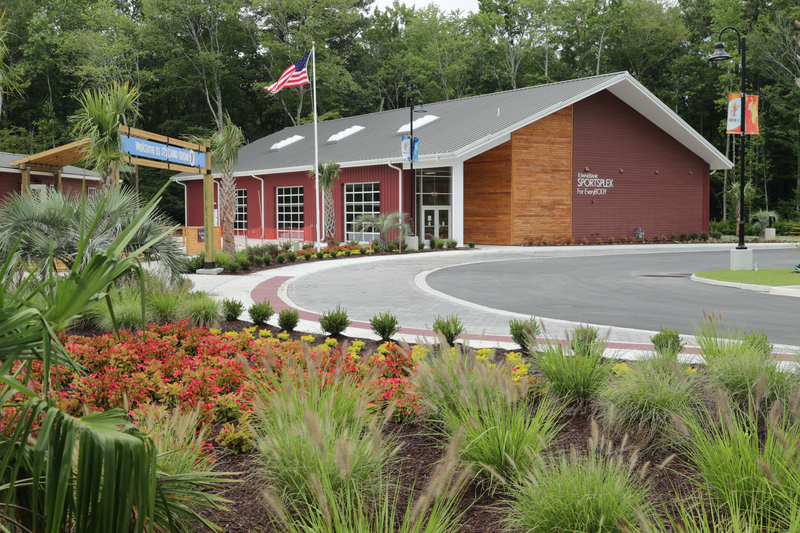 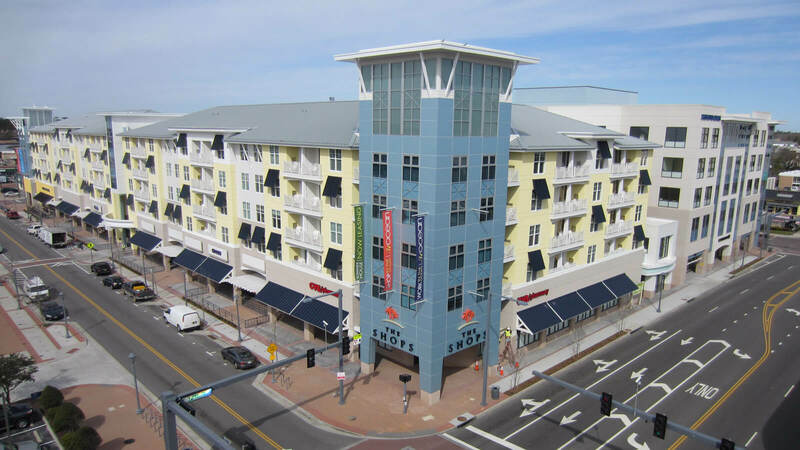 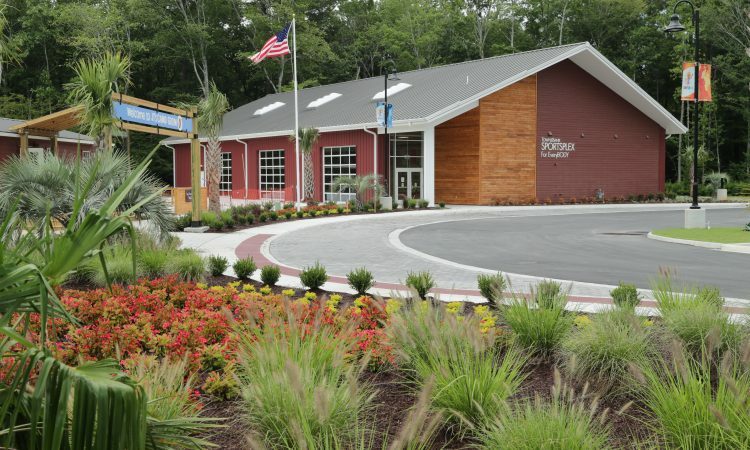 Camp Grom’ is situated just 2 miles inland from Grommet Island in a wooded setting across General Booth Blvd from the Virginia Beach Aquarium. 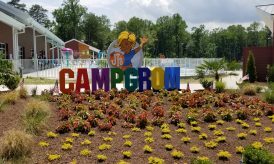 Totaling roughly 13 acres, the camp includes numerous opportunities for passive and active recreation on both land and water. 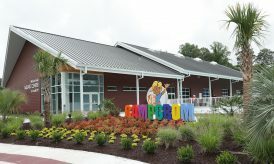 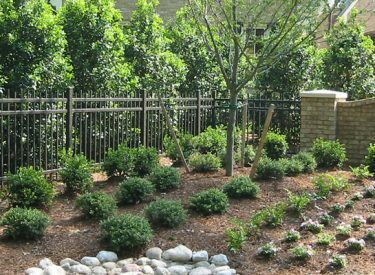 These include a 3 ½ -acre lake, a ropes course, outdoor learning area, multi-purpose field, and a 500-meter multi-purpose track. 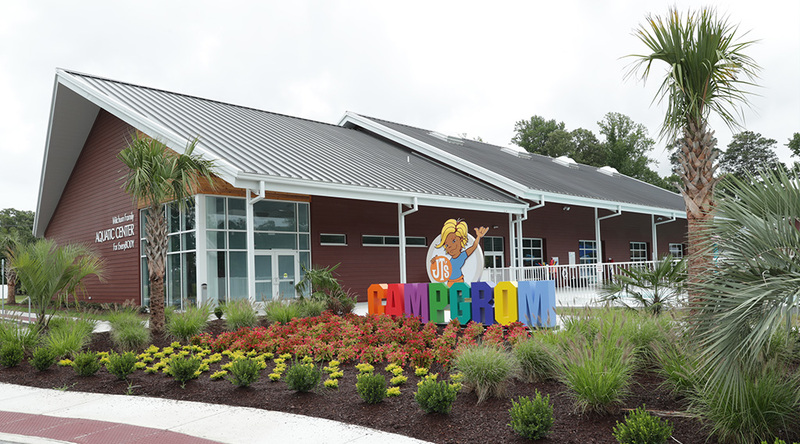 All expanses of the camp, from surfing to wakeboarding and beyond, will have ADA-compliant paths, convenient parking, and efficient drop-off areas, making this unique setting an accessible experience for all ages and ability levels.